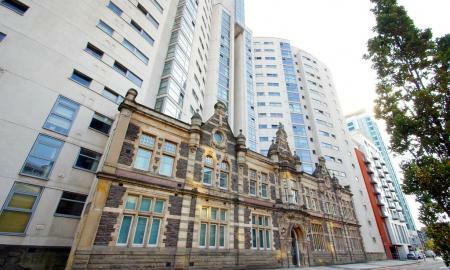 **LUXURY TWO BEDROOM APARTMENT** Esteemed Two Bedroom Apartment In The Heart Of City Centre. 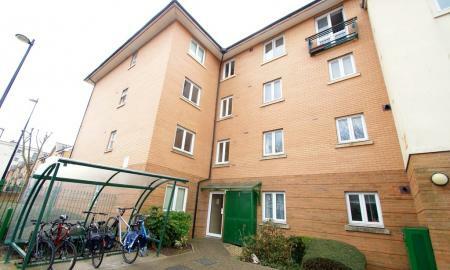 Presented to a high standard fantastic living accomodation, well appointed kitchen with granite worktops and integral appliances, large open plan lounge through to fantastic full width balcony. 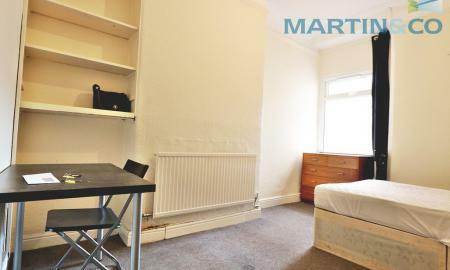 Two double bedrooms with full ensuite facilities. Also benefits from a secure entry system, Leading to ground floor concierge manned reception area following onto lift access. Also included is secure underground parking with direct access. The development also offers the use of the Park Plaza Hotel leisure facilities subject to a small charge. LARGE THREE BEDROOM FAMILY HOME Martin & Co Are Proud To Present An Extended Three Bedroom Semi Detached Property. *VIRTUAL REALITY PROPERTY TOUR* Available On This Property The Property Consists Of Dining Room And Living Room, Kitchen With White Goods, Extension With WC. The First Floor Has Three Good Size Bedrooms And A Separate Bathroom With Large Walk In Shower. 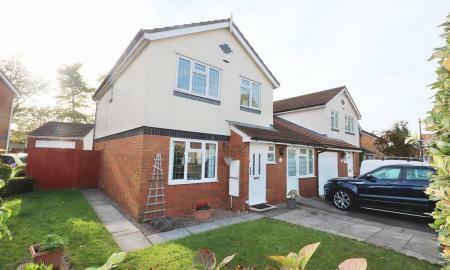 The Property Further Benefits From A Large South Facing Garden, Garage And Driveway With Space For Two Cars. Property comes Part Furnished. 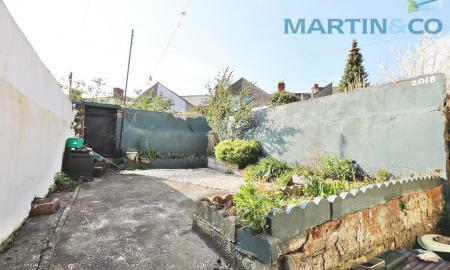 **THREE DOUBLE BEDROOM SEMI-DETACHED HOUSE** Martin & Co Cardiff are pleased to offer this very spacious three bedroom semi detached property situated close to the Heath Hospital and access to the city centre. 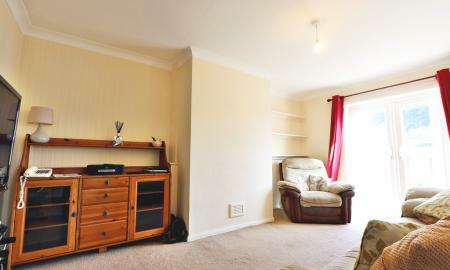 The property comprises of lounge, dining room, separate kitchen and a downstairs W/C. Upstairs proudly boasts three sizeable double bedrooms and good size family bathroom. The property further benefits from a very large rear garden, driveway for two cars and is available to move in end of March. Call now to avoid missing out, this property won't be on the market for long. 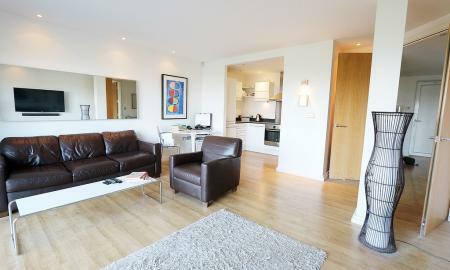 *** TWO DOUBLE BEDROOM APARTMENT WITH WATER VIEWS** Martin & Co are extremely pleased to offer this Two Bedroom Apartment In Celestia. 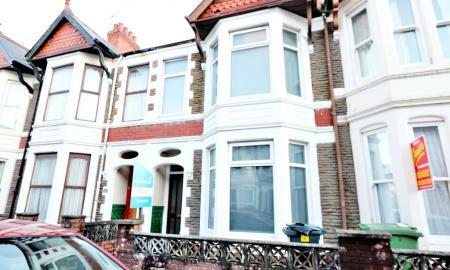 Beautiful Property In The Heart Of Cardiff Bay. 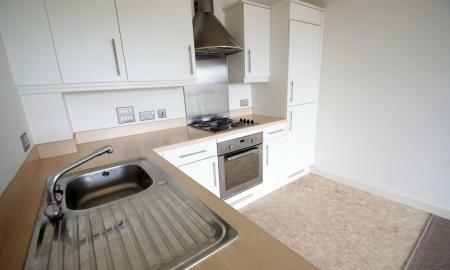 2 Bedroom, Master With Ensuite & Built In Wardrobes. Main Bathroom With Bath & Shower. 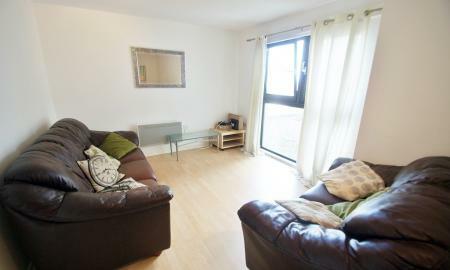 Spacious Open Plan Living Area, With Fitted Kitchen Including All Appliances. Wooden Flooring In Living Area & Carpet In Bedroom. MOVE IN EARLY JULY!! 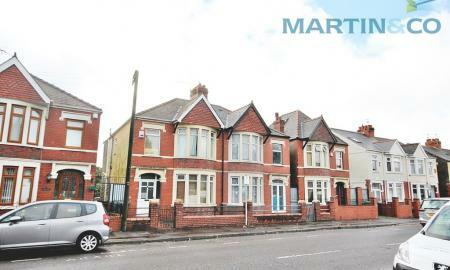 **THREE BEDROOM SEMI DETACHED HOUSE** Martin & Co Cardiff are delighted to offer to the market this three bedroom semi detached property on the much sought after Lansdowne Road. 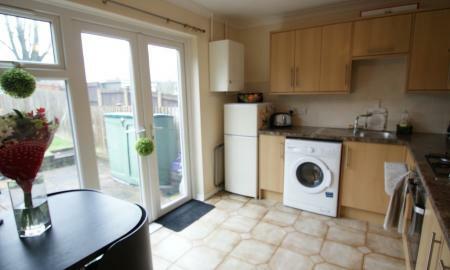 Property briefly comprises of a spacious open plan kitchen/diner and separate lounge with some original features. There is also a downstairs WC. The first floor proudly boasts three double bedrooms and a family bathroom. This property is available to move in early June 2019. 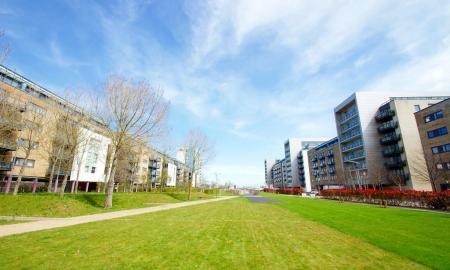 Situated in this fantastic location, this property won't be around long. **STUNNING THREE DOUBLE BEDROOM HOME** Set in on a quiet cul-de-sac, this end of terrace unfurnished three bedroom home has been modernised throughout. 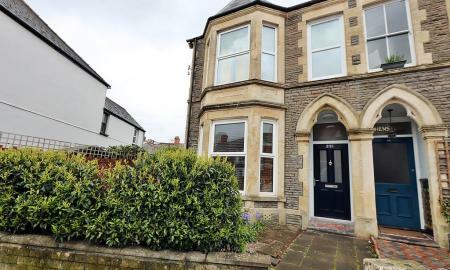 Consisting of landscaped front garden, entrance porch with W/C, good size living room leading to a dining room, very spacious separate modern fitted kitchen with white goods, separate larder area. 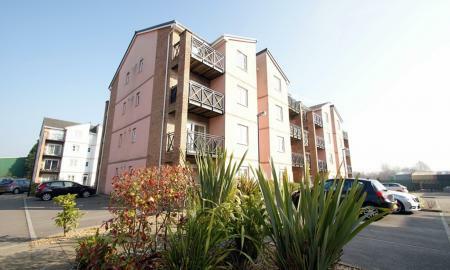 Upstairs proudly boasts two double bedrooms master with ensuite and a single bedroom, family bathroom. This really is a rare opportunity to rent something as lovingly looked after. Viewings are highly recommended. 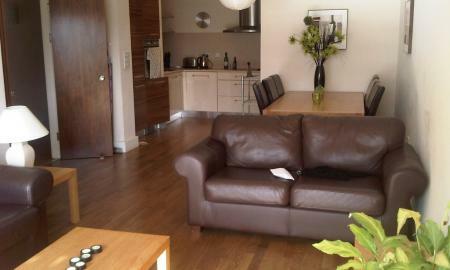 A Modern One Bedroom Apartment, Open Plan Living Area, Ample Size Double Bedroom and Bathroom with Bath and O/H Shower. 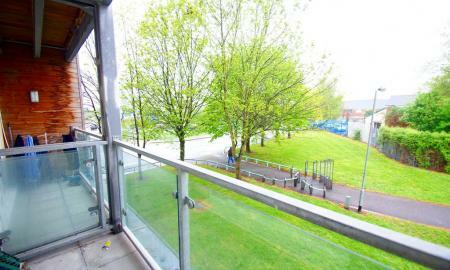 Stone Throw From Train Station and Local Amenities. 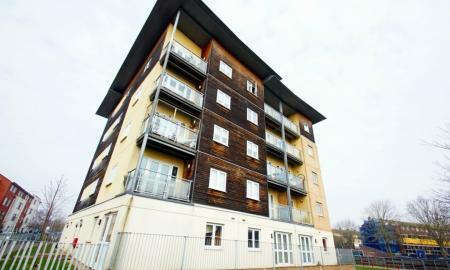 Call Today For A Viewing On 02920 482250. 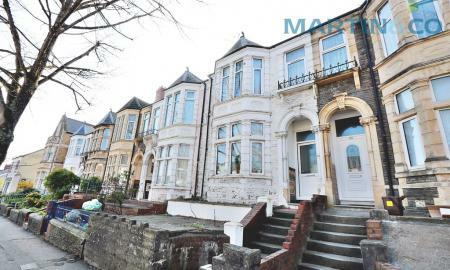 **SHOW HOME STANDARD - ROOMS TO RENT** Martin & Co Cardiff are extremely pleased to offer rent this well presented house share in an fantastic location. 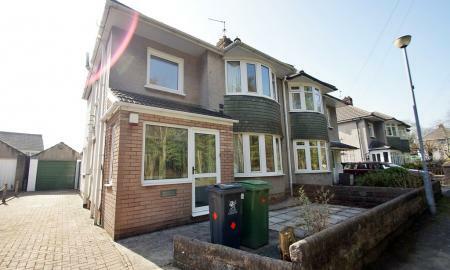 The property briefly comprises of 3 bedrooms, two bathrooms and spacious open plan kitchen/Diner. The Excellent Property boasts A Large Lounge, Private Study/Office and a rear garden The property also further benefits from GCH, UPVC double glazing and has Brand New Furniture throughout. Wi-Fi included. Available to Move in Now.